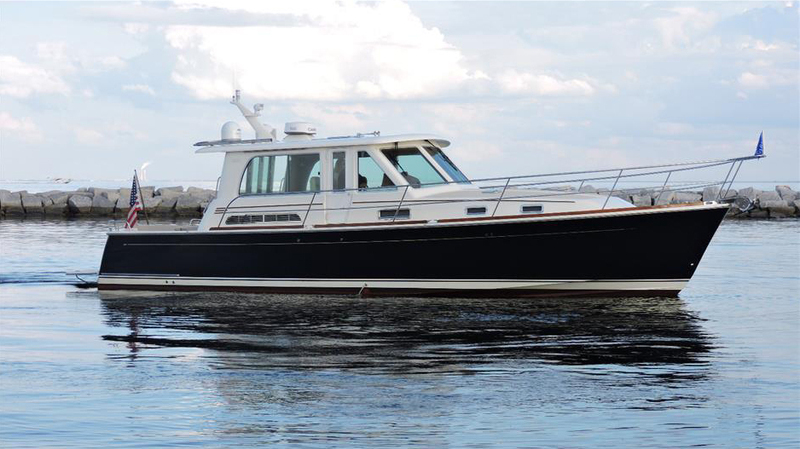 Linssen Grand Sturdy 500 is simple a great boat. Very well mantained and with low hours on her John Deere engines BRILLIANT is ready to sail. 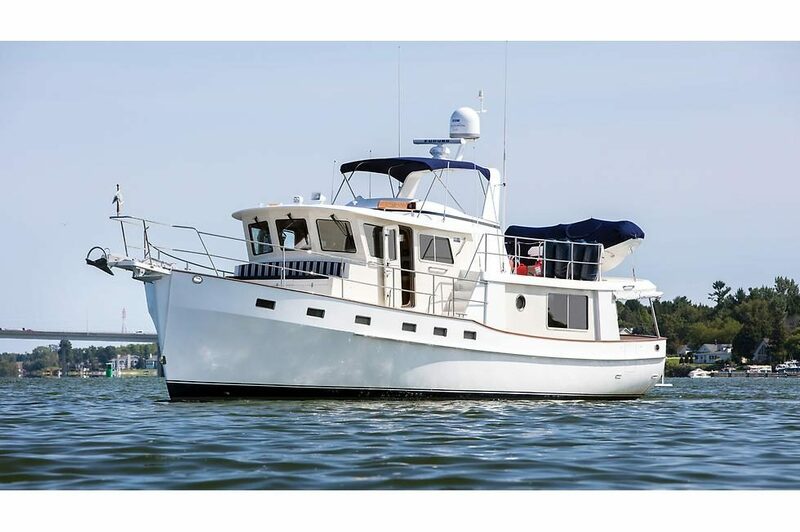 IDA ROSE is an absolute gem sitting in the pristine waters of Northern Wisconsin. Lived most of her life in fresh water and always stored in a heated building. Very well equipped. 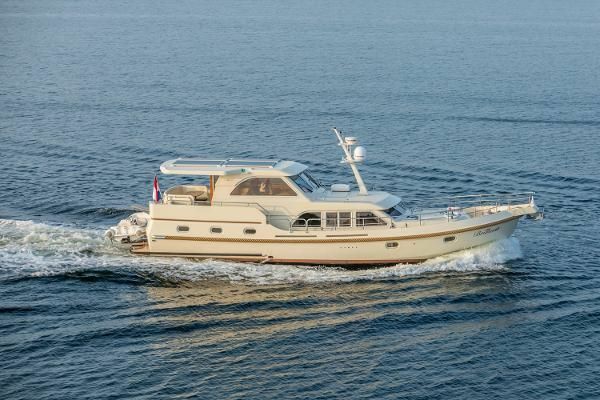 Her current owner’s change of plans provide a fantastic opportunity for her next owner!